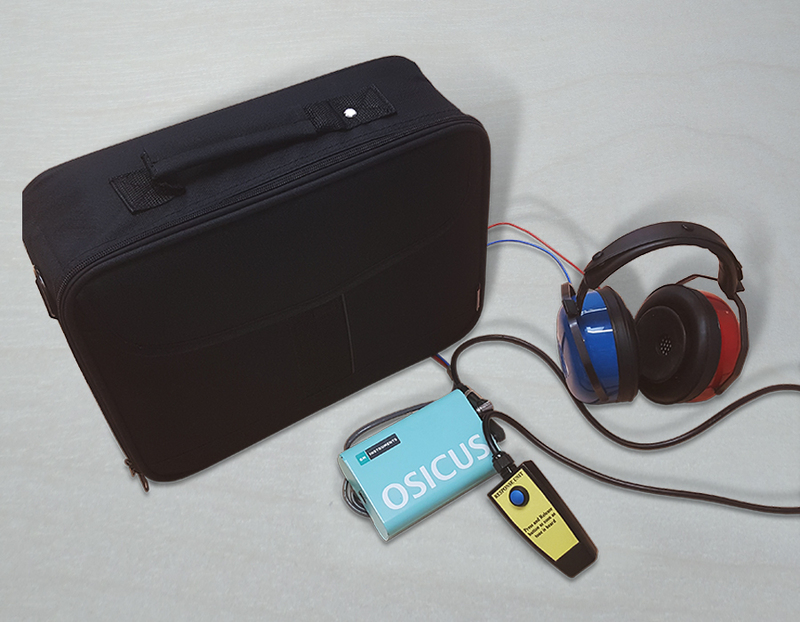 Osicus Solo is a next generation, highly portable, intelligent audiometer for the screening of hearing loss in the workplace. 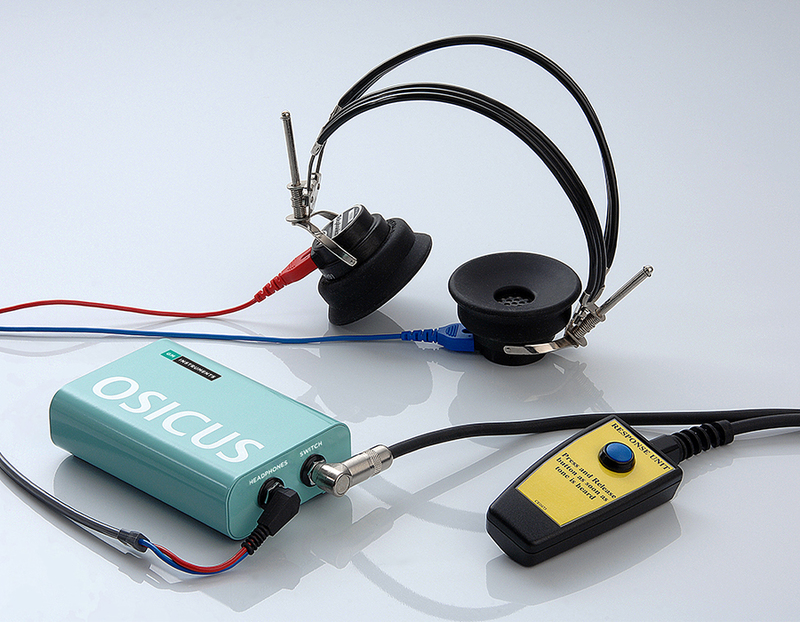 Small, lightweight and durable, Osicus Solo is highly portable and has a friendly, easy to use interface. 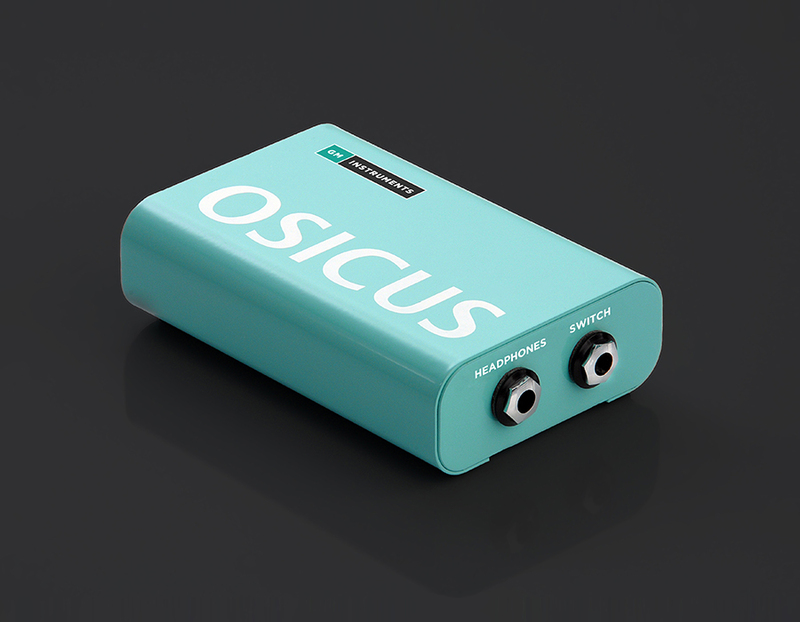 The Osicus Solo software is easy to use and automatically ensures the sound module is plugged into the PC. 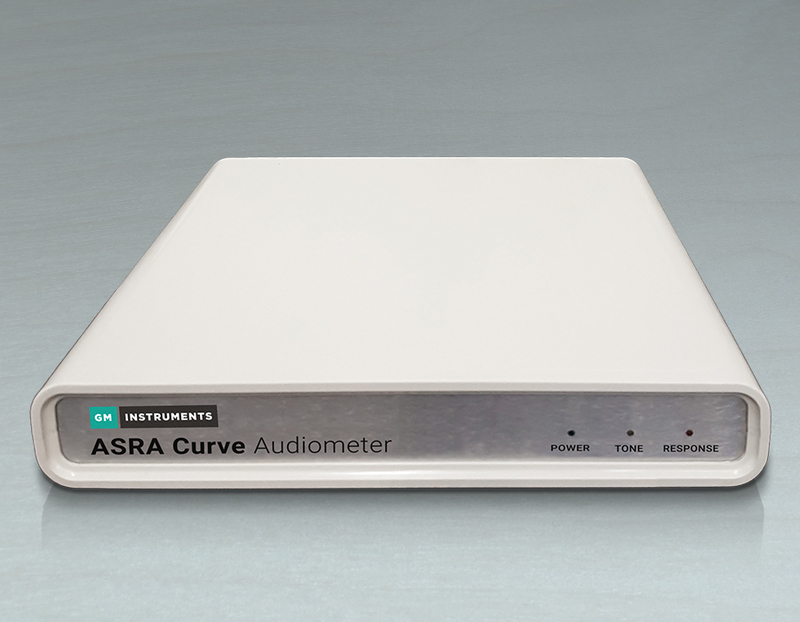 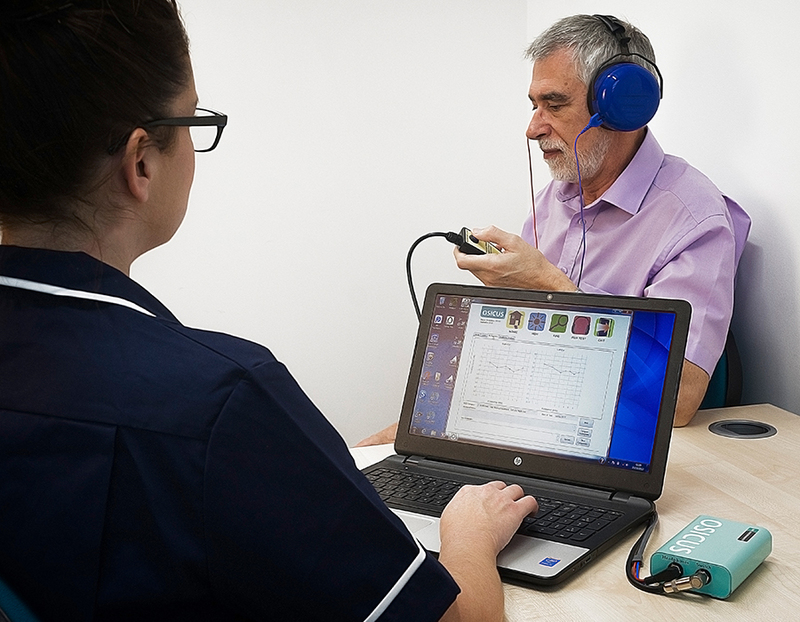 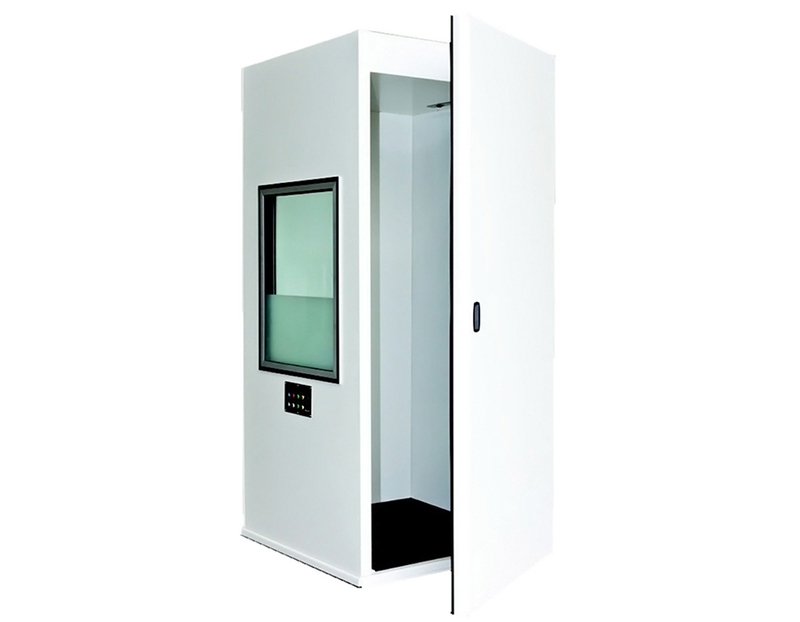 Upon test completion, the audiogram and HSE classification is displayed and can discarded or saved to the archives. 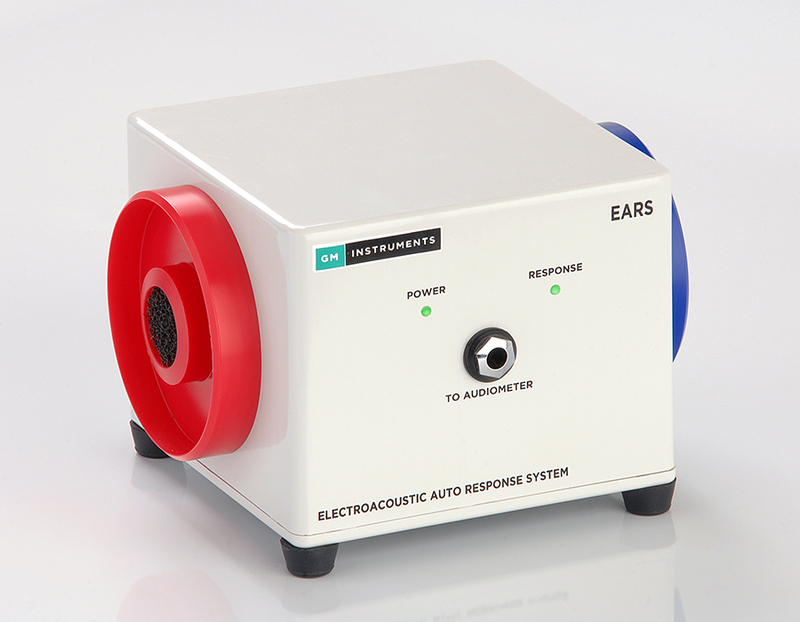 Our unique predictive analysis system intelligently examines hearing test results and can demonstrate to employees how their hearing will progress if they do not wear protection.